The ground floor and podium include retail and commercial zones, enhancing the amenity of the development and surrounding environments. A large internal glazed atrium brings natural light right into the heart of the development, creating light-filled living spaces with the inherent benefit of promoting cross-ventilated apartments. An open-air communal roof terrace on Level 10 provides expansive views back to the Melbourne CBD, and the range of delightful outdoor dining and living spaces enhances the amenity for residents beyond their own apartment. 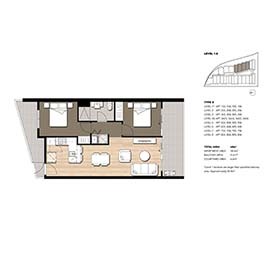 Inside, the apartments include a host of quality features, including timber flooring, gas cooktops, stone vanities and European stainless steel appliances. 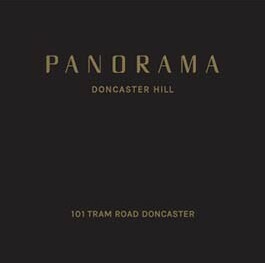 PANORAMA residents will also enjoy the benefit of secure undercover car parking. Plus the 3 bedroom penthouse suites feature panoramic views and tremendous private open terraces.